Many years ago, a quaint little tea house known as The Gulf View Inn resided on the Captiva beachfront, with a window seat to the ocean. Time passed, and due to beach erosion the Inn was moved back 300 feet. As the years went by, the Inn was closed and transformed into a beach house. In 1975, two entrepreneurs got together and purchased the beach house for a potential rental property. While at the Lee County Courthouse to get things in motion, they inadvertently discovered an expired beer and wine license which could be reactivated for $100.00. That evening while sipping cold beer and watching the sun paint a picture as it set across the Gulf of Mexico, an idea was born…this magical sunset experience needed to be shared with others. 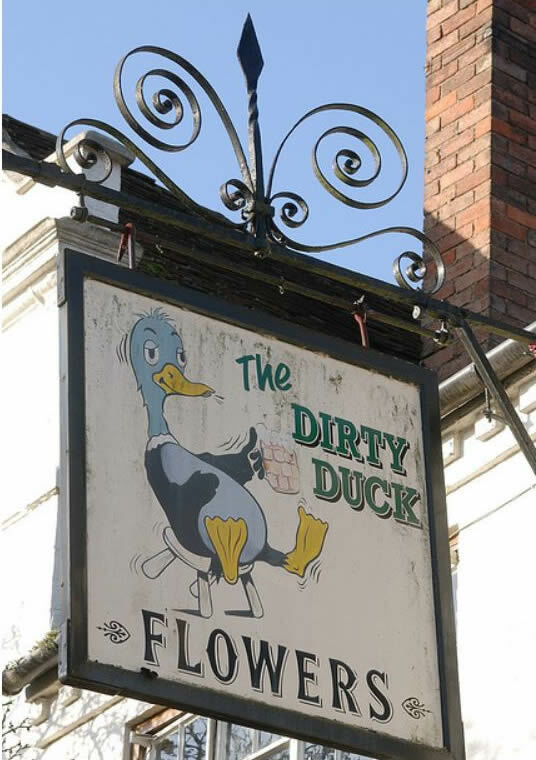 So, many ask, where did the name “Mucky Duck” originate? 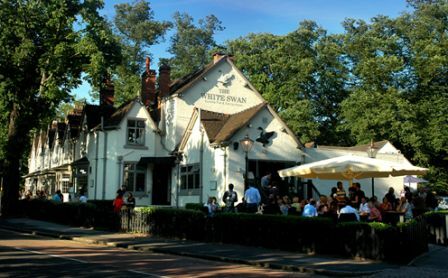 Quite simply, from England, where drinking establishments are frequently at the heart of the local community. 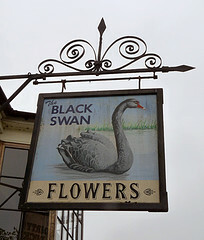 It is rather common for English pubs to bear names such as “The Black Swan”, “The White Swan”, “The Dirty Duck”, or “The Mucky Duck”. 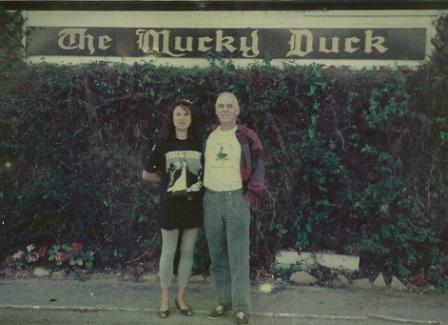 On January 29, 1976 the old Gulf View Inn on Captiva Island was reborn as The Mucky Duck. 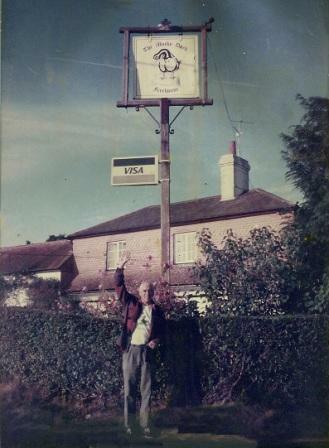 In 1980, Swiss restaurateur Andreas Bieri purchased an interest in The Mucky Duck, and was its head chef and manager prior to taking on other business endeavors. In March 2011 he bought out the then majority partners and now once again manages The Mucky Duck. The Mucky Duck, Welcome to Captiva Island. Get the latest Mucky Duck news and events on our Facebook page.